The Justice League will face off against the Fatal Five in a new animated film. The latest entry in the DC Universe Movies line is due on digital streaming on March 30 (MSRP $19.99 HD, $14.99 SD), with 4K Ultra HD (MSRP $39.99) and Blu-ray (MSRP $24.98) to follow on April 16. 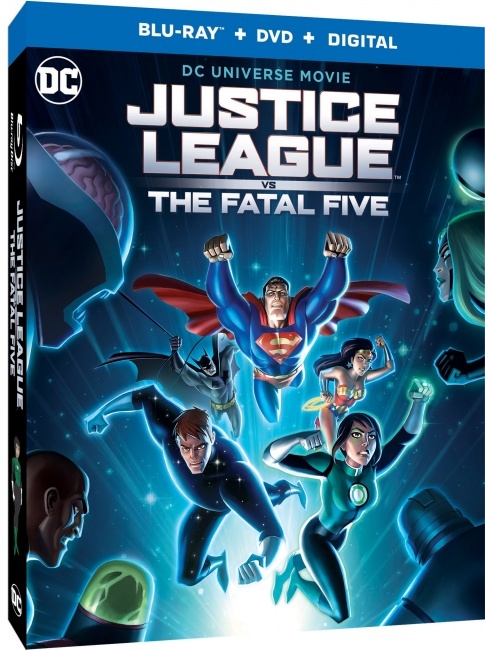 In Justice League Vs. the Fatal Five, Superman, Batman, and Wonder Woman look for answers as the Fatal Five’s Mano, the Persuader, and Tharok search for budding Green Lantern Jessica Cruz, who they need to free the remaining members of the evil quintet, Emerald Empress and Validus. Will the Justice League find hope in a mysterious new hero named Star Boy? 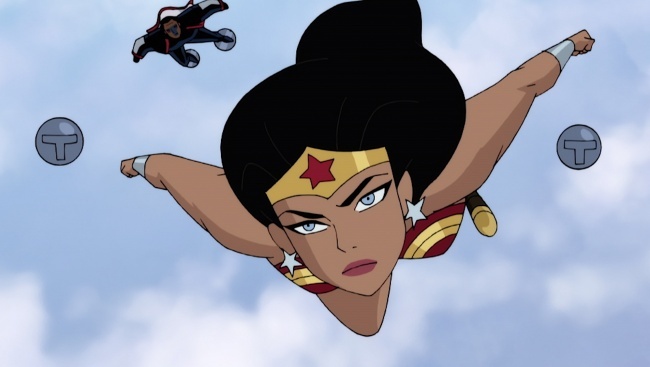 The voice cast includes Elyes Gabel (Scorpion, Game of Thrones) as Thomas Kallor/Star Boy, Diane Guerrero (Orange is the New Black, Jane the Virgin) as Jessica Cruz/Green Lantern, Kevin Conroy (Batman: The Animated Series, Batman: The Killing Joke) as Batman, Susan Eisenberg (Injustice 2, LEGO DC Super Heroes – Aquaman: Rage of Atlantis) as Wonder Woman, George Newbern (Superman vs. 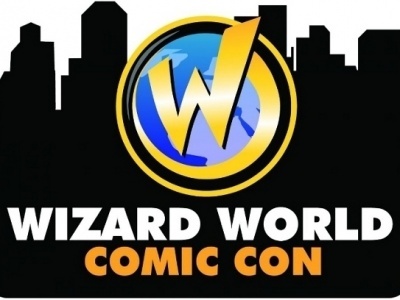 The Elite, Scandal), Peter Jessop (Mass Effect, Fallout 4, Resident Evil) as Tharok, Matthew Yang King (Batman Ninja, Supah Ninjas) as the Persuader, Sumalee Montano (S.W.A.T., This Is Us) as Emerald Empress, and Philip Anthony Rodriguez (Grimm, The Secret Life of the American Teenager) as Mano. DC has four DC Universe movies planned for 2019. 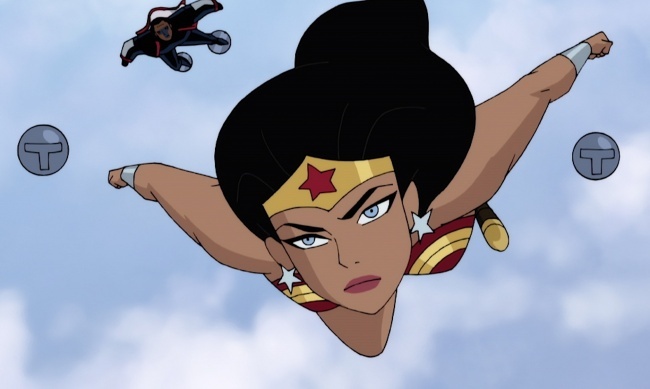 In addition to Justice League Vs. the Fatal Five, the lineup includes the recently released Reign of Supermen (see “'Reign of the Supermen' the Next DC Universe Movie”), this summer’s Batman: Hush (see “Animated 'Batman Hush’”), and Wonder Woman: Bloodlines. Click on the Gallery for box art and preview images.